Romantic dinner for two at a renowned restaurant, craft sweets from the city’s finest chocolatier or something in between, love comes naturally in Kansas City. Celebrate Valentine’s Day this year with special events. Need more inspiration? 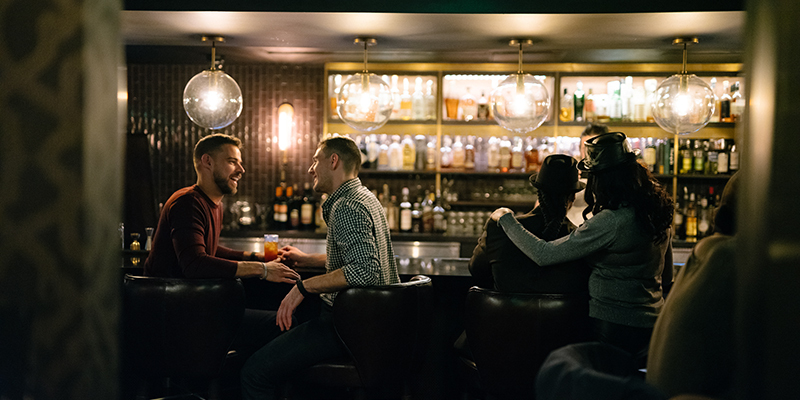 Browse 25 KC-inspired ideas for your next night out and give yourself an introduction to Kansas City's date-worthy dining scene.